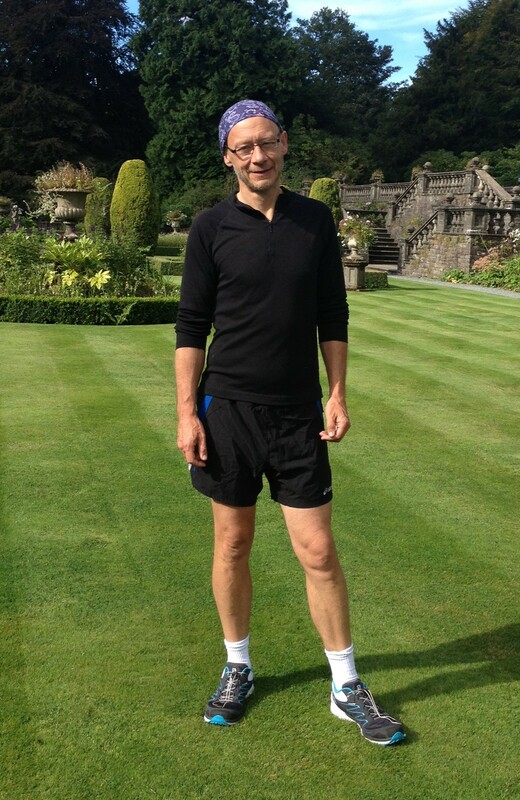 Hello, I am David Unwin, another GP interested in the low-carb approach to helping my patients with type two diabetes. My work formed the basis of an article published in the March 2014 edition of Practical Diabetes. ‘Low carbohydrate diet to achieve weight loss and improve HbA1c in type 2 diabetes and pre-diabetes: experience from one general practice’. I am not a diabetic, but have been on the diet for about two years now. I started it as a gesture of support for my patients but find I am more alert and need less sleep on it. Surprisingly it seems to help me run faster too! I recently finished a 10 K road run in less than 46 minutes, my best time for years. Diabetics have long been exhorted to give up sugar and encouraged to take in complex carbohydrate in the form of the starch found in bread and pasta (especially if ‘wholemeal’). In fact, bread should be seen as concentrated sugar which explains why it has a higher glycaemic index than table sugar itself. As there are no essential nutrients in starchy foods and diabetics struggle to deal with the glycaemic load they bring, we question why they need form a major part of their diet at all. The recent increase in screening in general practice along with epidemic of ‘central obesity’ is revealing large numbers of pre-diabetics and diabetics (diabesity). At a time when there are questions about drug safety, which diet is best is of particular importance. Many patients are already experimenting with the ‘low carb’ approach as it is so widely advocated on the internet. We wanted to see how effective and well tolerated it was. A series of 19 type 2 diabetics and pre-diabetics volunteered to go on a low carbohydrate diet backed up with ten-minute one to one sessions with a GP or practice nurse, and regular group education. After seven months only one had dropped out, of the rest all had significant weight loss (average 8.63 Kg) and the average HbA1c was down from 50.68 to 39.9 mmol/mol (6.7% to 5.7%). Despite the higher fat intake on this diet the cholesterol dropped and liver function improved for nearly all participants. You can find the full article at Practical Diabetes.